Get ready for the greatest game of all time! 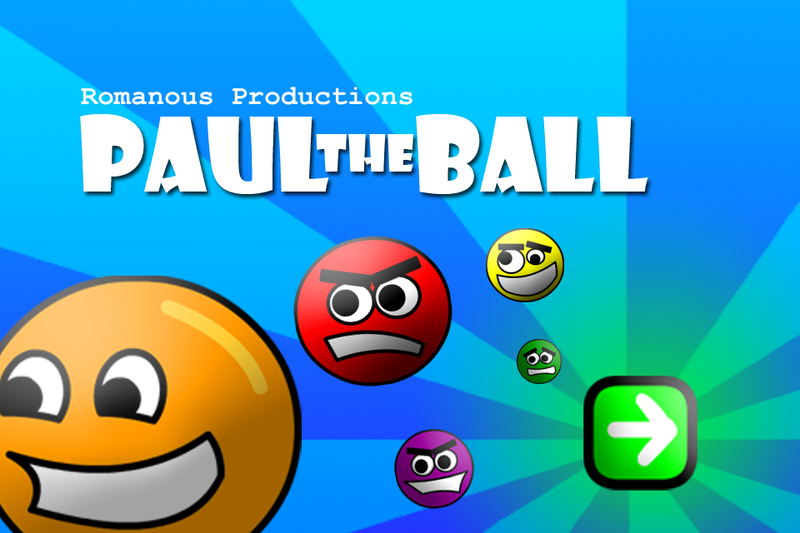 Paul The Ball is a platform / arcade game that will test your timing, accuracy and strategy. But best of all it's packed with bucket loads of fun including 50 awesome levels plus a secret mini game. 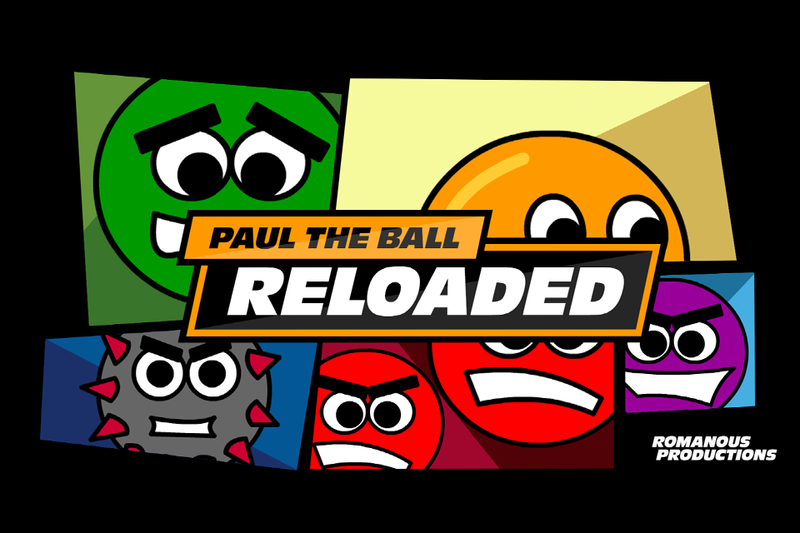 There are also tonnes of features including achievements, statistics and unlockables. The aim is simple, just roll, bounce or drop into the portal to complete a level. The catch is how you get there with 7 different enemies trying to catch you and an endless drop if you miss a platform. Finishing every level with zero retries will earn you three gold stars which you can show off to your friends. The same great game with all of its features is now available for FREE!